Does your great idea have you looking for tips on the best way to use crowdfunding? Do you have a shiny new idea? Does your shiny new idea have the potential to impact the lives of hundreds, thousands, maybe even millions? 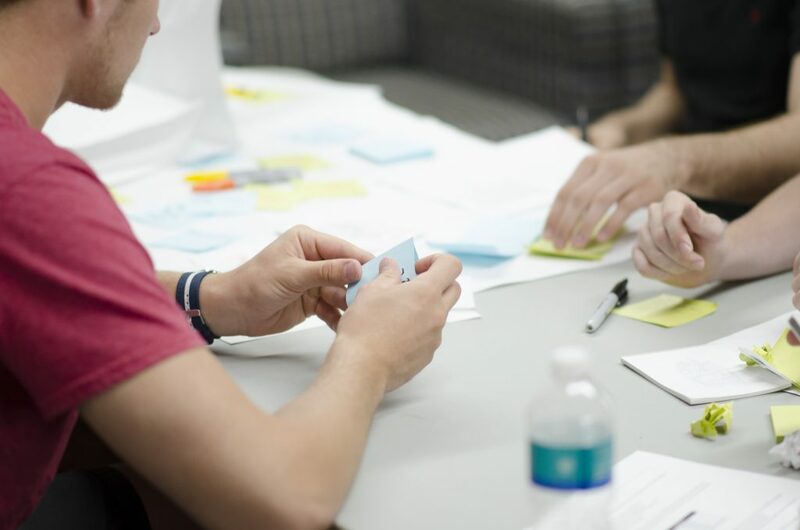 Do you want to turn your shiny new idea into a business product? 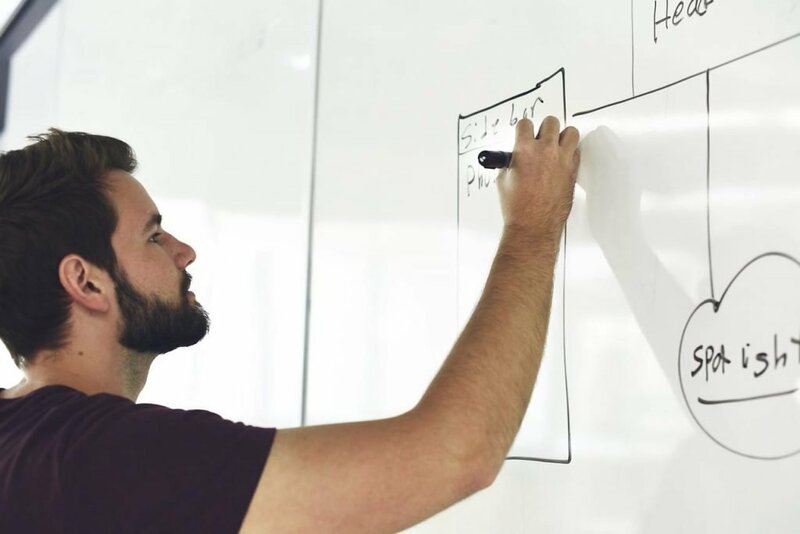 If so, you might be tempted to spend years creating the business and then launching it into the world, crossing your fingers, and starting marketing efforts. But do you worry it might not be successful? That’s, realistically, a tough question to answer. It is hard to be certain your shiny new idea will work out. Or, that it will not fail and leave you wishing you had never tried. There is a simple, effective, efficient, and low-risk way to answer that question: Crowdfunding. With crowdfunding, you can build out a blueprint of your business idea and launch it to the world with no risk. This means you can get feedback from potential consumers before actually creating your product or service. If it is successful you will have the money to start the project, and if it fails you will have saved yourself a lot of time and money. Of all the best ways to use crowdfunding, this is perhaps the most attractive to startups and nonprofits. First, you will need to build and launch your campaign. There are multiple sites where you can launch a campaign, but Kickstarter is the most popular. Make sure your text has a logical order and flow. Instructional Solutions suggests “short writing (lists, summaries, visual media, etc). Once you have the text, you should supplement it with high-quality images. It will be essential to know how to use product images for an Ecommerce business. 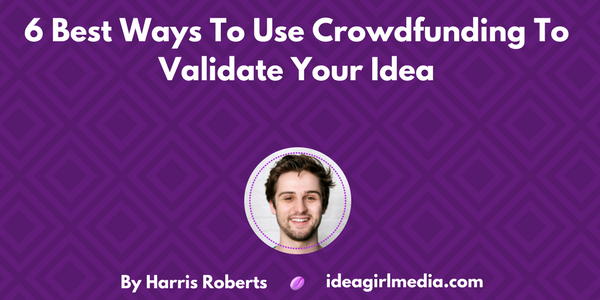 Note: These tips apply to a crowdfunding campaign as well. The last and most important part of the campaign page is creating a video. The video is the first thing seen by backers of your campaign. It is important that any promotional video is engaging and tells your story in a clear way. Most importantly, once you have launched your campaign you can use the feedback to evaluate the potential of your idea. It’s very simple to count the number of backers to a crowdfunding campaign. Sites like Kickstarter do this automatically for you, and even display the number of backers publicly on the campaign page, so there’s no need to jump through hoops to find out. TIP: You can visit the page from anywhere you can get an internet connection, on any device, and instantly know how many people like your idea. 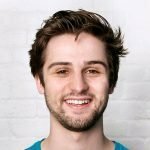 Best ways to use crowdfunding? Always consider dollars and cents! Sometimes, your idea might be “a little niche,” so counting the number of backers might not always work. But that’s okay, the amount of funding received is another great metric to track. If your idea only applies to a small group, like older people living in a small town in Florida, for instance, you might only get 50 to 100 backers. But something to consider: Those backers may each donate far more than expected, proving their level of interest in your product. Go through the comments, see what people do and don’t like about the project, and use that to your advantage. Every product is continually refined as time goes on and yours should be no different. The best refinements generally come from fixing what the consumers don’t like and enhancing what they do like. TIP: Another place to check for comments is on social media sites like Twitter and Facebook. This is by far one of the hardest things to do, especially with internet-based crowdfunding sites. But the effort put into it could yield some very valuable results. WHO backs your project is very important. For example, let’s say you have an idea for a new type of insulation that is thinner and more effective than the Multi-Layer Insulation used on most unmanned spacecraft. If your idea receives comments from a NASA engineer, then you might just be on to something big! TIP: Often, the who is just as important as the how many, how much, and how awesome. 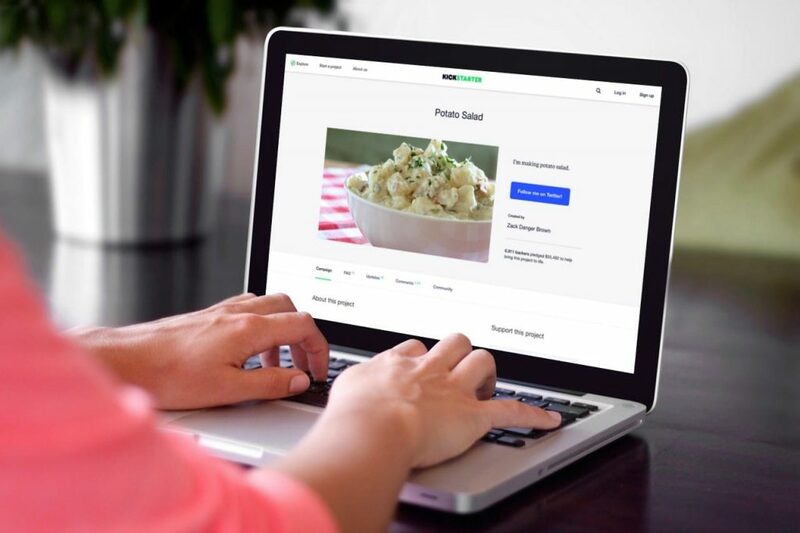 You might think this is sneaky, but it is one of the best ways to use crowdfunding. If you have potential competition that you know is crowdfunding their idea, you can use that to your advantage. Crowdfunding, by its very nature, is rather public. Go to your competition’s web pages and get a good idea of what the backers do and do not like about their product, and, as above, use that insight to your advantage. TIP: You can design your product to answer consumer needs, potentially before you even start your campaign. 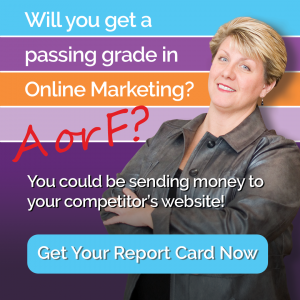 Simply viewing your competition online is not the only way to understand your target market. Do some research on other products with the same target markets as you intend for your product. Then, go view their comments as well. You can get a general sense of consumer feedback. That will not always be helpful, but when it is, it’s really helpful! Visit a Kickstarter page from anywhere you can get an internet connection, on any device, and instantly know how many people like your idea. Check for consumer comments in your target market on social media sites like Twitter and Facebook. Who is just as important as the how many, how much, and how awesome. Design your product to answer consumer needs, potentially BEFORE you even start your campaign based on feedback offered to your competitors. These are optimal for business, but also good crowdfunding tips for nonprofits as well. Harris Roberts is an award-winning entrepreneur, journalist, and investor. He writes about tech, art, and design and has worked in a boutique creative agency. Harris lives in Providence RI. Follow him Twitter, and connect with him on LinkedIn. 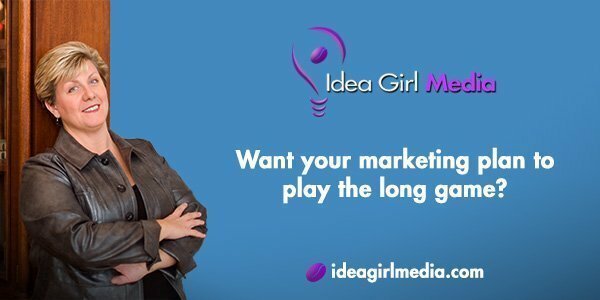 I am the Founder and CMO of Idea Girl Media, an international Social Media Marketing Agency that works with business brands & public figures, providing customized marketing campaigns, online asset strategies, and social media training. My work earned back to back top social media marketing campaign awards for state tourism. I am humbled to have received a 2013 Small Business Influencer Honorable Mention Award, and a commendation for Outstanding Attainment in Social Media from the Senate of the State of Ohio. 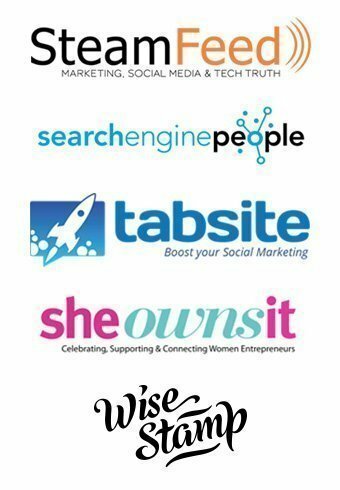 My insight has been featured at Social Media Today, SteamFeed, Search Engine People, and AOL Small Business, as well as Forbes and Business Insider. Non-fat lattes, travel & quick wit make me smile, and I am always enthused to meet new people! Want to know how I got the nickname, Idea Girl? Our pleasure to make helpful information available! Thank you for stopping by, and for your comment. I would say that before you start a crowdfunding campaign, you need a lot of work. Because a crowdfunding campaign is like a crazy one man show, you need to sell your project to investor and that is not so easy. There is definitely a lot of prep work for any non-profit and crowdfunding campaign! It is most optimal to have a team working on any campaign. However, if the team is one or just a few, it is quite a responsibility indeed, as you point out. Getting buy in from stakeholders in advance is essential. Their willingness to help push the project over the finish line is essential as well. 9:01 AM Great information, thanks for sharing. 9:19 AM Very informative, thanks for making out time to put up the information. Glad you found this article helpful.